Print the 50¢ off Viva coupon and head to Walgreens or Target for deals on paper towels through tomorrow! 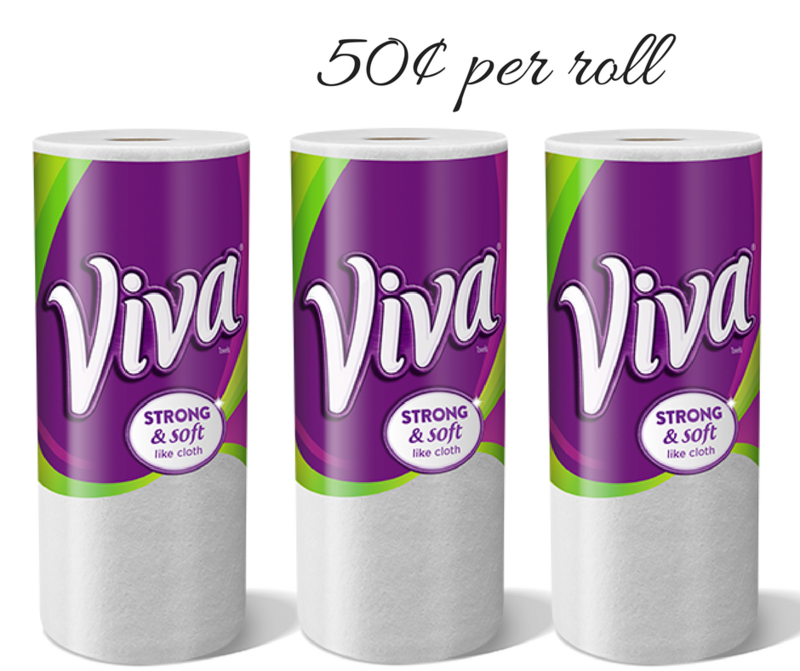 Get paper towel rolls for 50¢ per roll at Walgreens and Giant rolls for 70¢ each at Target using the printable Viva coupon and an Ibotta mobile coupon. It’s always nice having extra paper towels on hand for cleaning up!